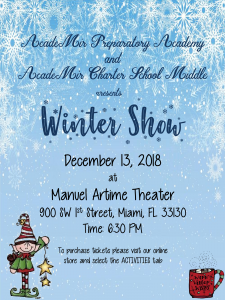 This entry was posted in Uncategorized on December 4, 2018 by APA Front Office. 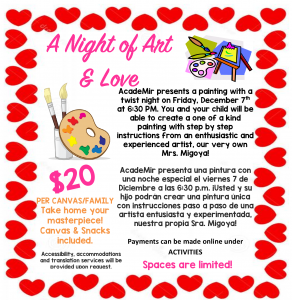 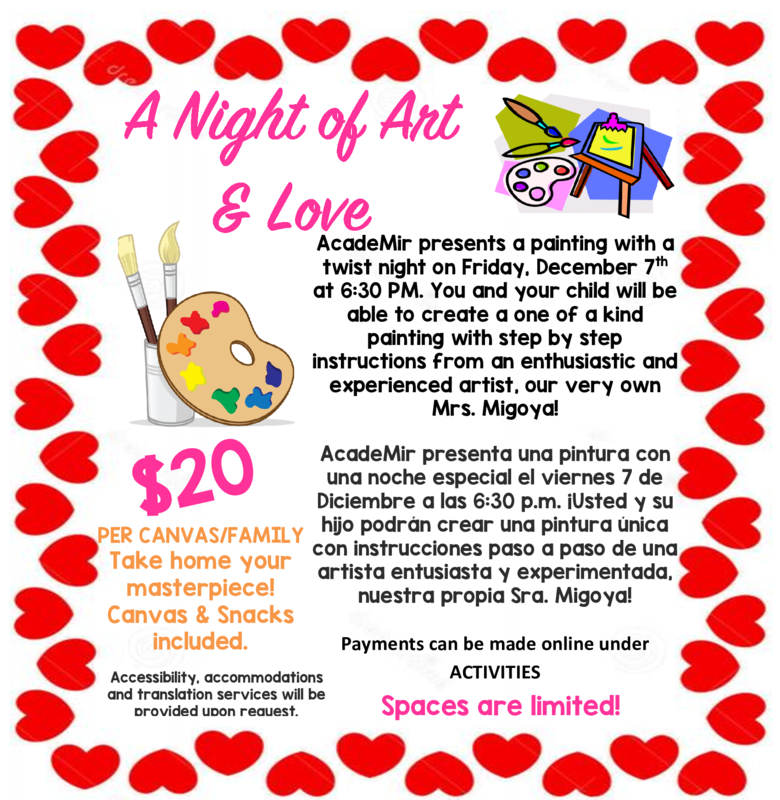 Join us for this year’s very first Night of Art & Love hosted by our very own art teacher Mrs. Migoya! 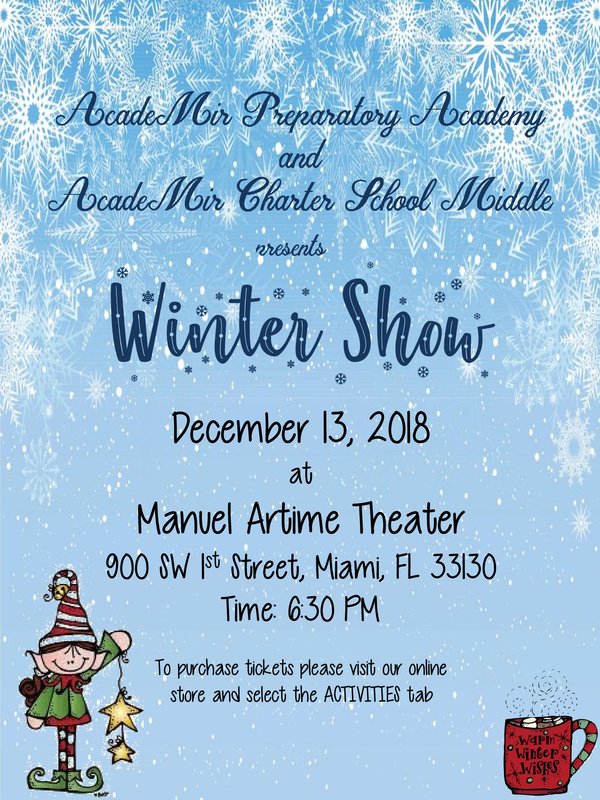 This entry was posted in Uncategorized on December 3, 2018 by APA Front Office.